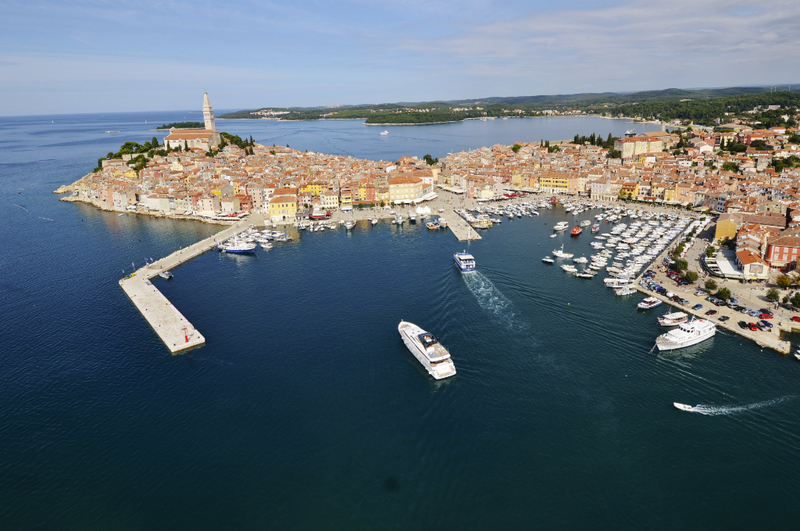 Rovinj occupies a central position on the west coast of Istria, and is easily accessible from all directions - an hour's drive from Trieste, 2.5 hours from Zagreb or 6 hours from Munich. 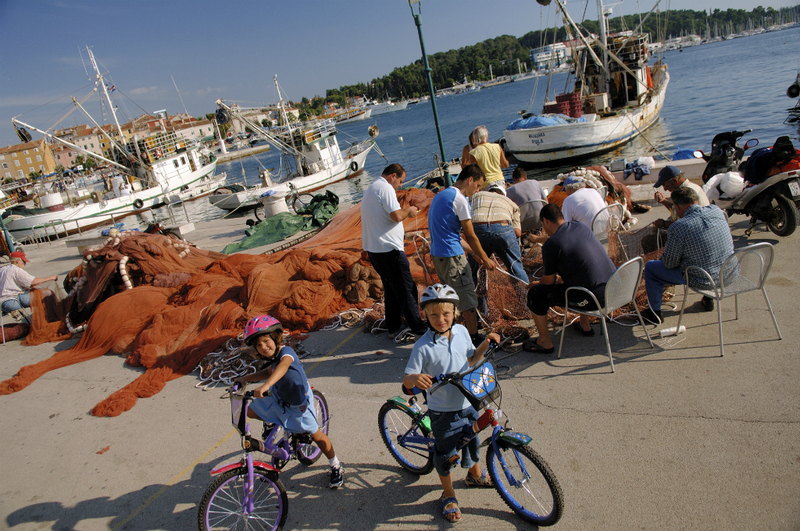 In addition to the old town with its rich cultural and historical landmarks, Rovinj also boasts valuable natural attractions, such as the Golden Cape Park Forest, protected islands and a diverse coastline. These are the reasons why so many guests come back again and again to this popular tourist destination. In the summer months, guests can enjoy a rich calendar of events. 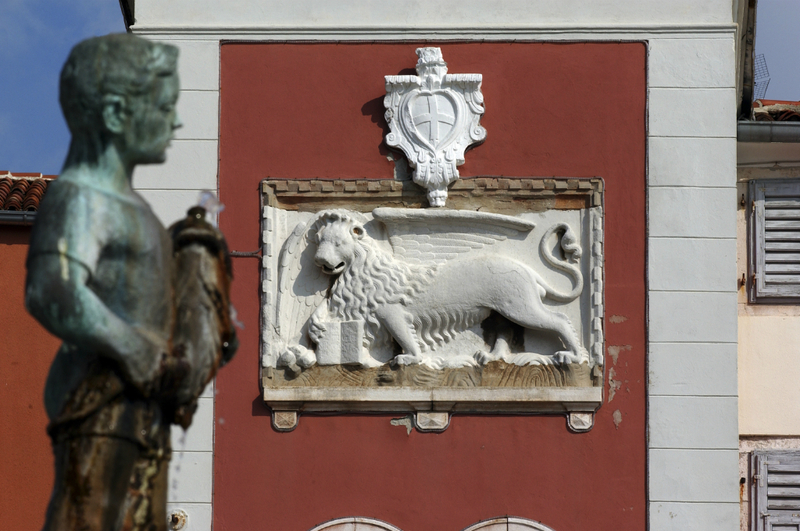 We would like to point out Rovinj Photodays, Summer Salsa Festival as well as traditional festivities such as the Night of St. Lawrence, Rovinj's Night and the Feast of St. Euphemia, the patron saint of Rovinj. Rovinj has 134 sunny days a year, which makes it the third sunniest spot in the Adriatic, as well as the least cloudy one. The average yearly temperature in Rovinj is 13.5°C, 5 to 9°C in January, 22 to 25°C in August, with average sea temperature of 22°C in June, 24°C in July, 23°C in August and September. The climate is warm and moderately dry, with more than four months a year without wind. Along with traditional occupations such as fishing, agriculture, wine growing and wine production, the local population now mostly lives off tourism, but in recent years olive growing and olive oil production has been on the rise. Olive oil production in Istria has a thousand year old history. Due to the particular properties of soil and climate, the Istrian territory is very suitable for growing olive trees. 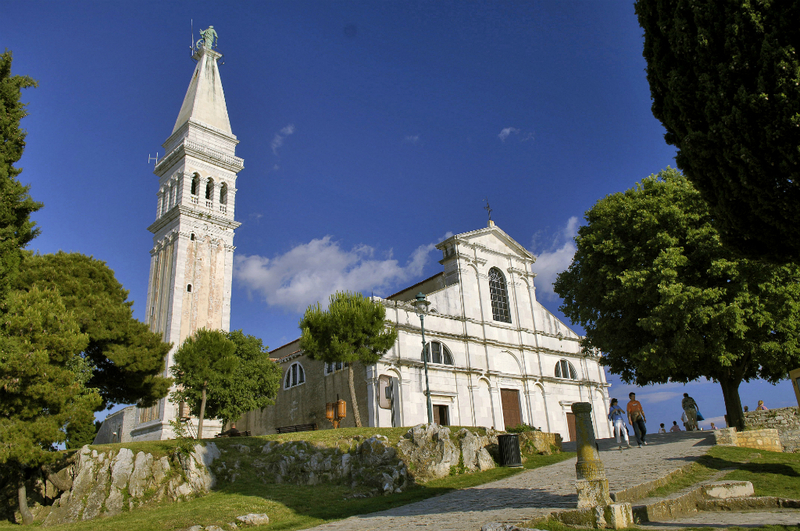 Today, Istria gives some of the best quality olive oils in the world. With special techniques and lots of love, Istrian olive oils gain perfect taste, fragrance and colour, which has been recognised by top connoisseurs around the world. Olive oil occupies one of the most important places in the Istrian cuisine, perfectly blending with fish and shellfish, salads, pasta, meat dishes and marinades. 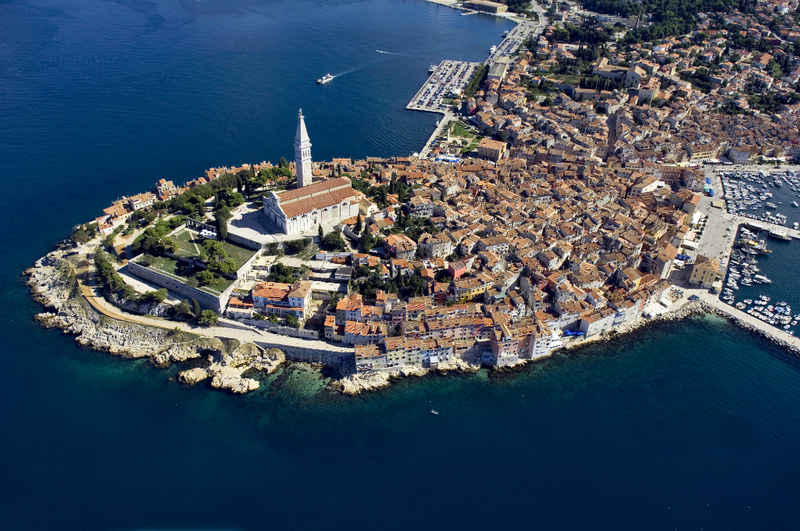 Find out more about Rovinj from the Rovinj Guidebook that can be found at the reception.